The Aastra Link Pro can connect up to 6 foreign exchange office (FXO) ports for connection to analogue public telephone lines (PSTN). 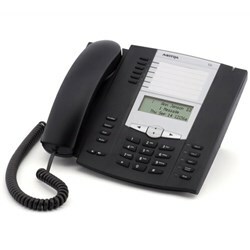 This phone system is expandable up to 50 extensions when SIP Trunking is facilitated and can link up to 9 Aastra Link Pro Systems. 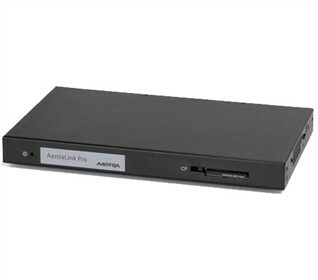 The Aastra Link Pro 160 has many exciting features for users of all types. You can extend the lifetime of your Aastra Link Pro 160 with the purchase of a FactoryOutletStore Factory Protection Plan. See the Aastra Link Pro 160 product video and gallery images above for more details. 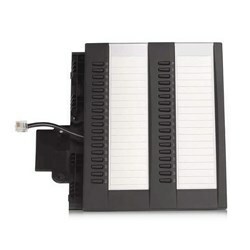 FactoryOutletStore stocks a full line of accessories like Base and Expansion Module for the Aastra Link Pro 160. The Aastra Link Pro 160 is sold as a Brand New Unopened Item.